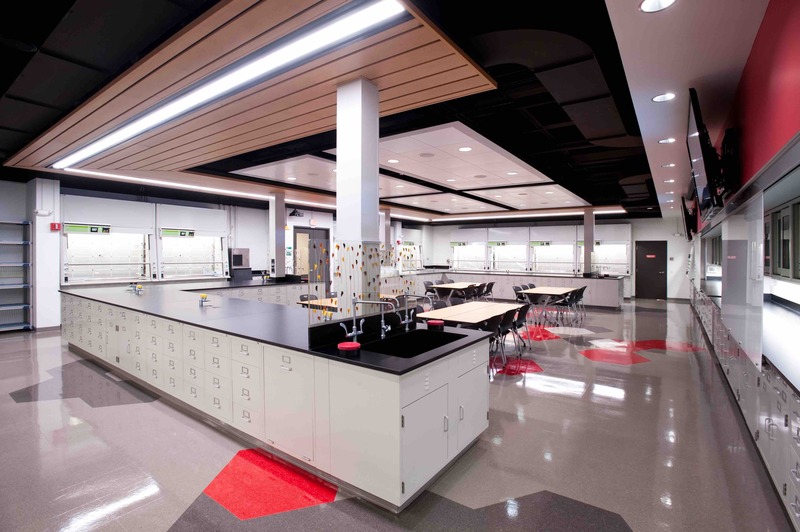 “A Massachusetts college now features the largest zero-net-energy academic building in Northeast” -Building Design & Construction Network Air Master Systems Green Fume Hoods with Erlabs Neutrodine Technology. The Safety and Sustainability Factors of Filtered Fume Hoods, Ductless Fumed Hoods, and Ducted Fume Hoods. Air Masters Systems Green Fume Hoods with Neutrodine technology by Erlab performing fantastic as reviewed three years later. Breaking news! 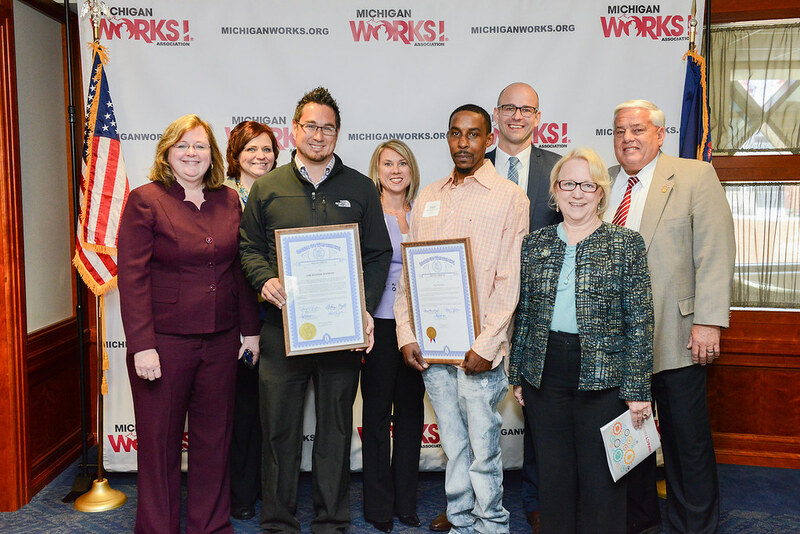 Air Master Systems recognized by the State of Michigan Works program! Air Master Systems has been a Muskegon based company since 1975. 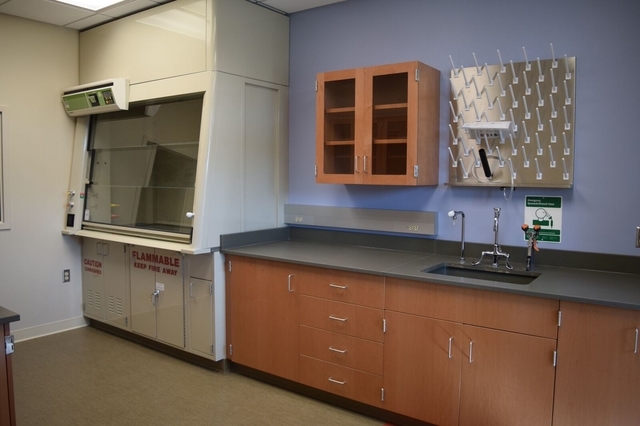 Specializing in laboratory fume hoods, furniture, and casework. Owner Don Nelson believes in quality team members and quality products. This award was..
We are excited for Bristol Community College’s achievement with there brand new state of the art John J. Strega Health & Science Building. 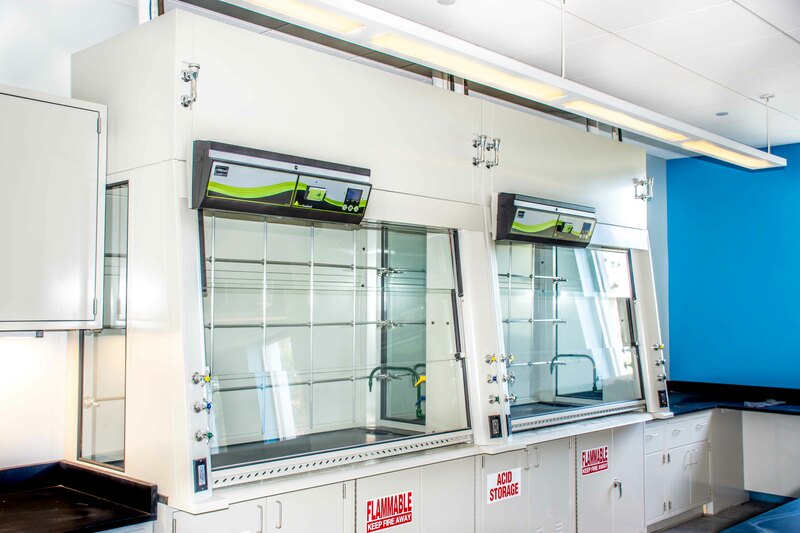 AMS proud to see our revolutionary Green Fume Hoods with Erlab’s Neutrodine technology being put to use in Bristol’s science labs. Check out the video of this gorgeous new complex!